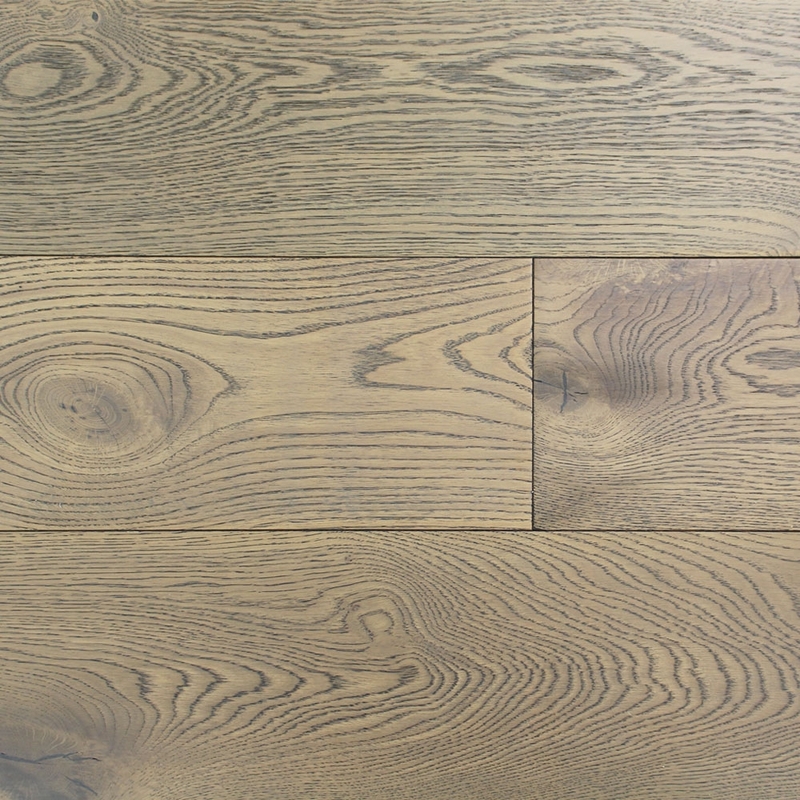 A lacquered finish adds additional strength and protection to the hardwood whilst maintaining is natural character and charm. 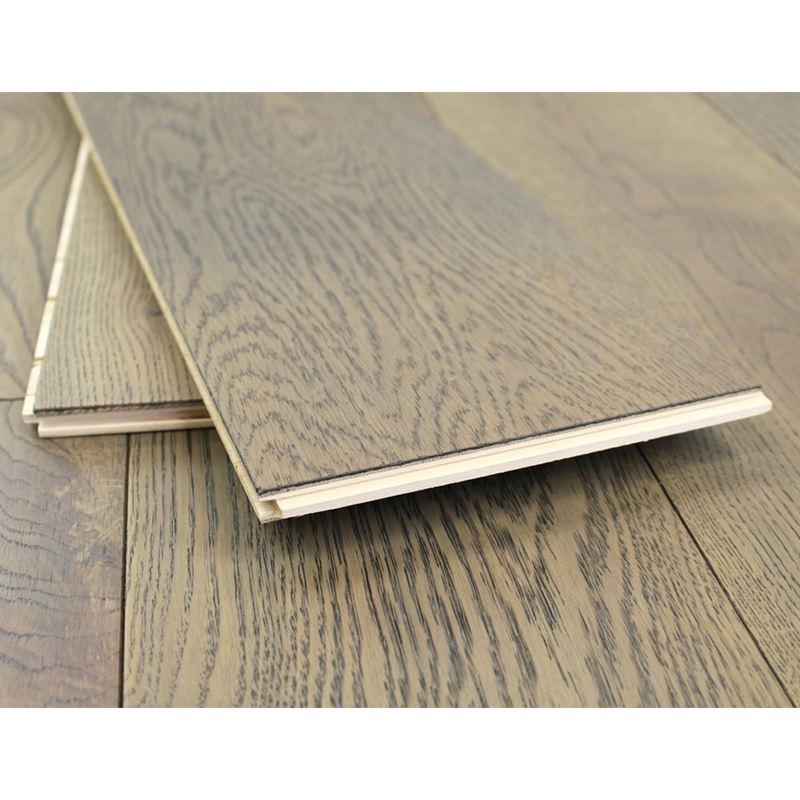 Lacquered floors are supplied with either a matt finish or a satin matt finish depending on the specification of the flooring. 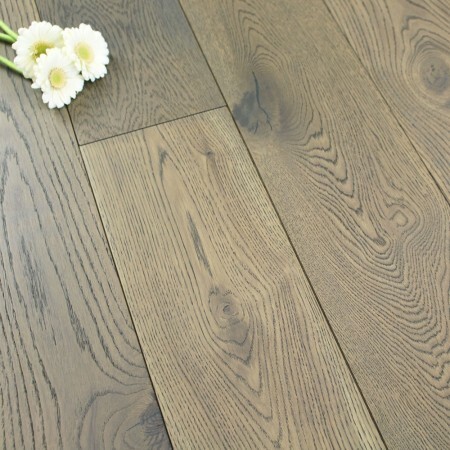 The floor will be ready to use once installation is complete. 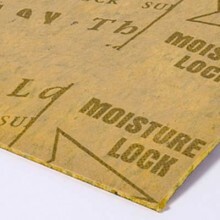 Floating a floor over an underlay means that the planks of flooring are attached together by the click fitting system, but they are not fixed directly down to the subfloor; instead they float over a layer of underlay. 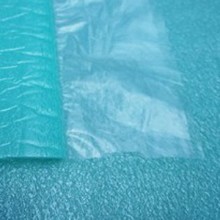 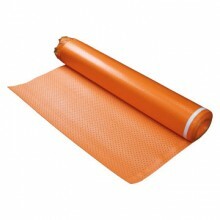 There are various types of underlay including thermal barriers and sound reducing underlays. 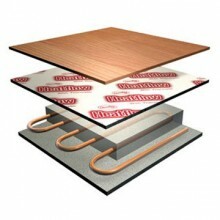 This method of installation is also compatible with underfloor heating. 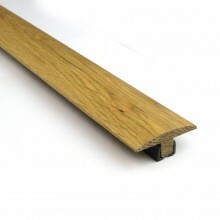 Only engineered hardwood can be floated over an underlay.